Membership in the ASCI is attained through a process of nomination and election, as mandated by the ASCI’s bylaws. Nominations of eligible individuals must be proposed (and, in the case of Active and Foreign Associate nominations, seconded) by ASCI members. The ASCI Council reviews nominations and, from these, provides the Active membership with a recommendation of nominees for election. The nomination cycle is typically open mid-July through mid-September each year for potential election the following year. Nominations are open through the deadline of September 10, 2018. When nominations are submitted, they are checked to ensure they are complete. 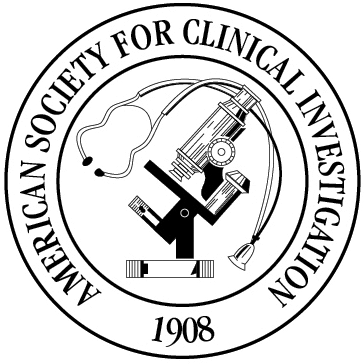 The ASCI works with Proposers, supporters of nominations, and nominees when necessary to collect all information intended to accompany the nomination. Nominations for the following membership year may be submitted by the deadline specified for the current year. Following the deadline for receipt, nominations are assigned for review by the Council. Typically two or more Council members review a nomination, which each Councilor scores on an NIH-style 1-5 scale. All scores for a nomination are averaged, and a list of all nominations by average score is then available. This scoring and ranking takes place before the entire Council meets in person to discuss all nominations. The limit of new members each year is 80, as established in the Society’s bylaws. Beyond this, each Council determines the group that represents the best quality from the pool of nominations. The names of those who make the cutoff are then presented to the Active membership for a yes-or-no vote (the vote is for or against the entire list of nominees, not for or against each individual nominee). After the results are received and audited, the result is official.